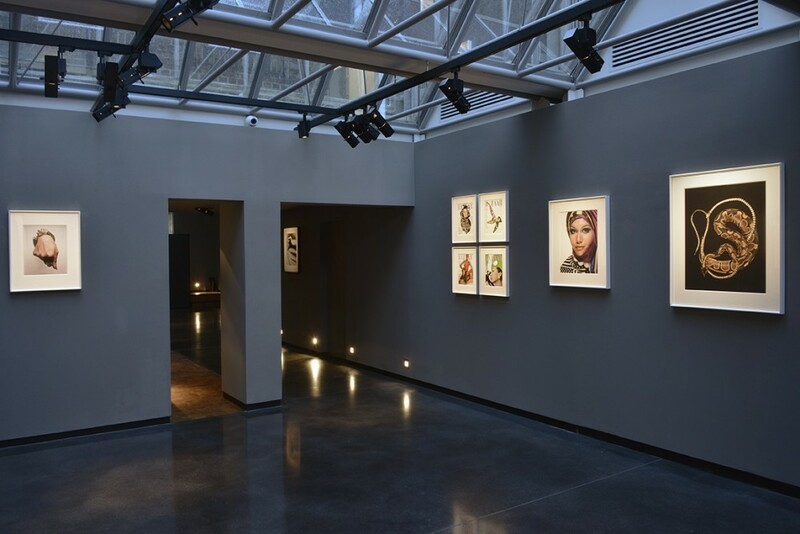 Located on Mayfair’s prestigious Carlos Place, behind a red brick façade and next door to the Connaught Hotel, Hamiltons is one of the world’s longest standing photography galleries. 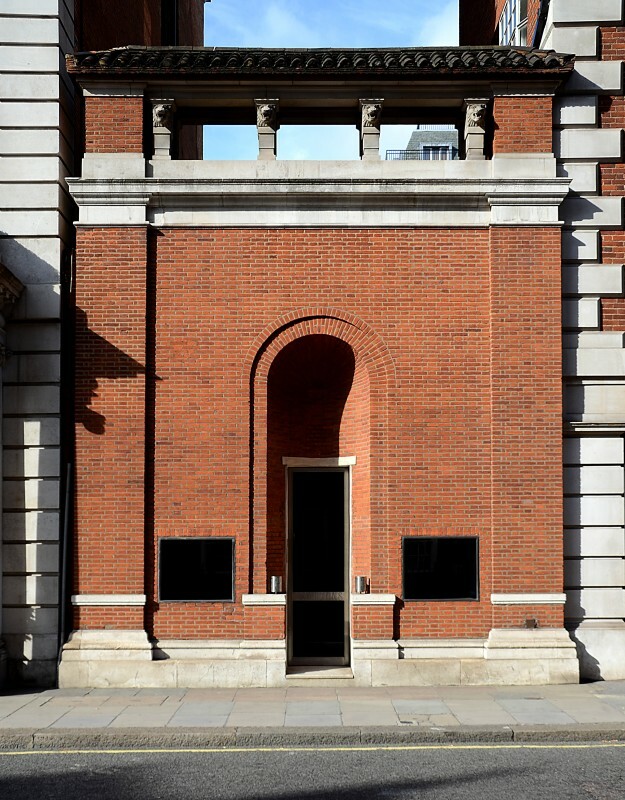 Founded in 1977, the gallery comprises what was formerly a racquets court and music room belonging to the Courtauld family. 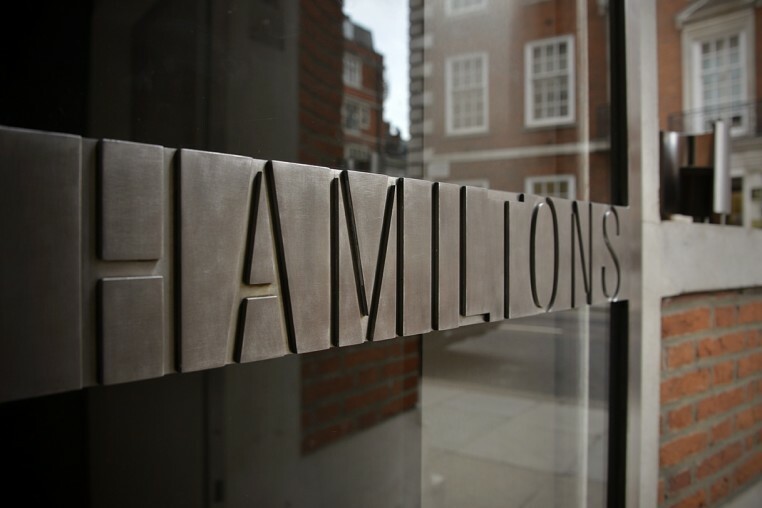 Hamiltons has been instrumental in building the primary and secondary markets of many important photographers, solidifying it’s leading position as one of only a few galleries globally specialising in works by modern masters in this medium. Hamiltons has exhibited and represented Irving Penn, Richard Avedon, Helmut Newton and Robert Mapplethorpe. In addition to these modern masters, Hamiltons represents internationally recognised photographers including Herb Ritts, Horst P. Horst, Jeanloup Sieff and Hiro, as well as contemporary photographers such as Roger Ballen, Murray Fredericks, Christopher Thomas and Erwin Olaf. 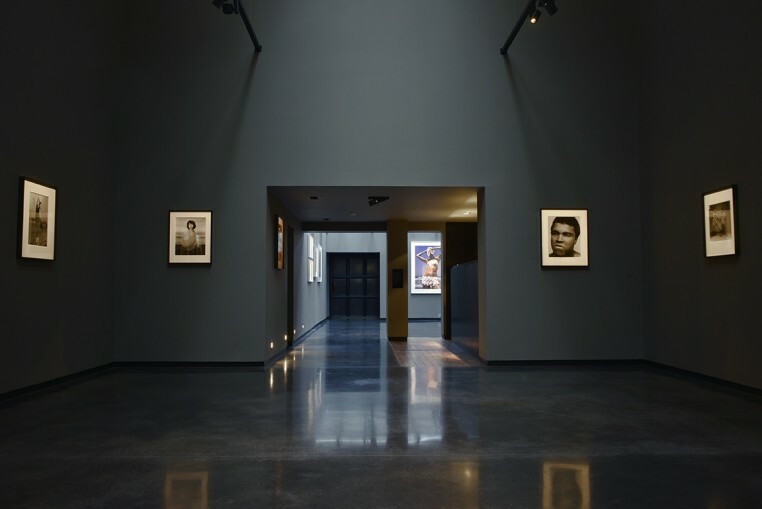 The gallery has also represented the work of Sir Don McCullin, one of the world’s most renowned photojournalists, for over 30 years. Exclusive projects with Daido Moriyama, among others, have all been featured at Hamiltons. 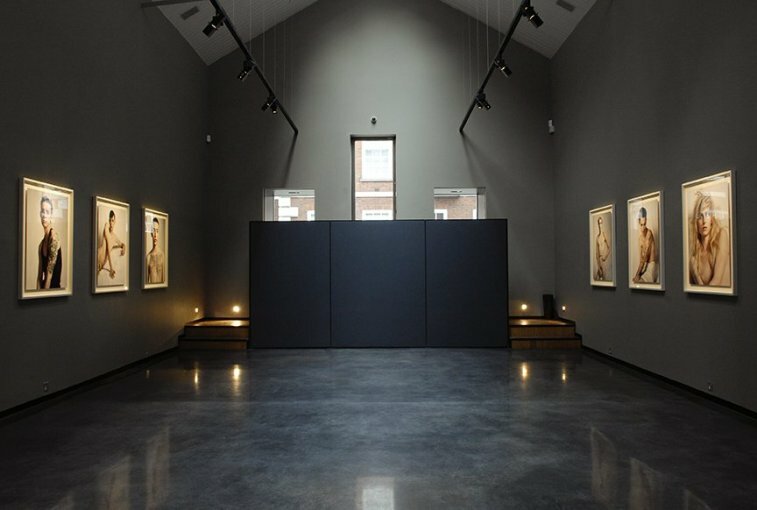 These events have become an integral part of the gallery's approach of offering visitors and collectors new opportunities to experience the best of the genre. Hamiltons' exhibitions are known for presenting unique perspectives on some of the most important photographers of the 20th and 21st centuries and the gallery continues to advise collectors and institutions on acquiring the best photography in the world.